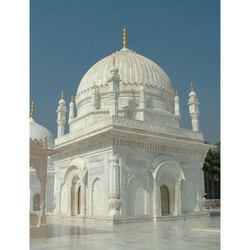 Prominent & Leading Manufacturer from Makrana, we offer temple marble inlay flooring service, white stone temple, white marble temple, sand stone temple, society redstone gate and marble temple work. 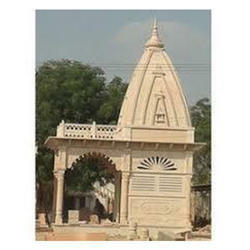 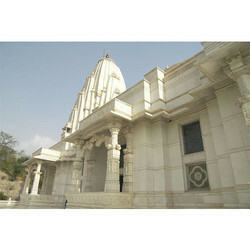 We are well known for its artistic and ethnic stone carving work either in marble or sandstone. 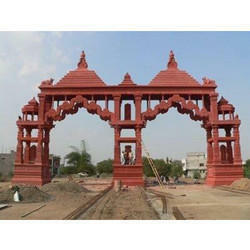 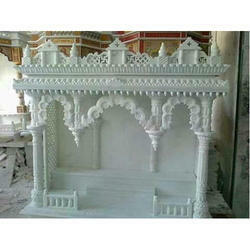 We, with specialized team in all type of carving work & takes marble temple construction projects. 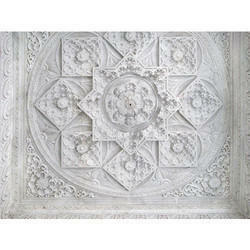 Packaging Details: wooden packing as well as depent of client expence. 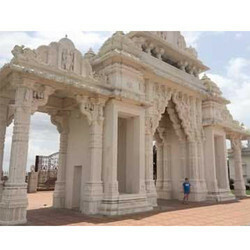 Beautifully designed and attractively presented, these Temple Marble Inlay Flooring Service effectively increase the luxury of the place where it is used. 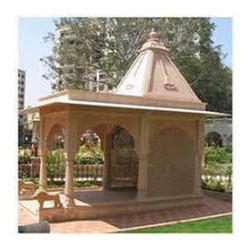 Owing to the quality raw materials used in its making, the offered product has a long life and is quite easy to maintain. 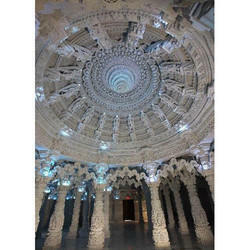 Used widely in a number of offices, schools and homes, the offered product is highly praised in the market. 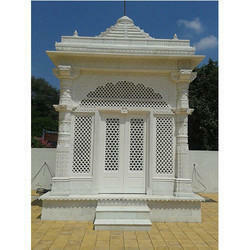 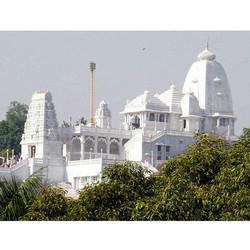 Looking for Marble Temple Construction Work ?